He ha s booked you a Sailo sunset cruise for this upcoming Valentine’s Day. Now you just need to figure out the perfect nautical gift for your partner in crime. With the big day just three weeks away, we’ve picked our top five gifts for him, so that finding the right gift is as seamless as booking a boat! Make sure that your boyfriend completes his look with this amazing anchor belt from Brooks Brothers’ Kiel James Patrick collection. He’ll be sure to receive complements both on the yacht, and back at t he office on Monday. Let’s face it! Men love their baseball hats. Make sure that your date is stylish at the same time with this needlepoint hat from Smathers & Branson. It’s Valentine’s Day and you are on a boat in one of Sailo’s warmer locations. Don’t forget to bring your swimwear so that you can enjoy the water when you are at anchor. 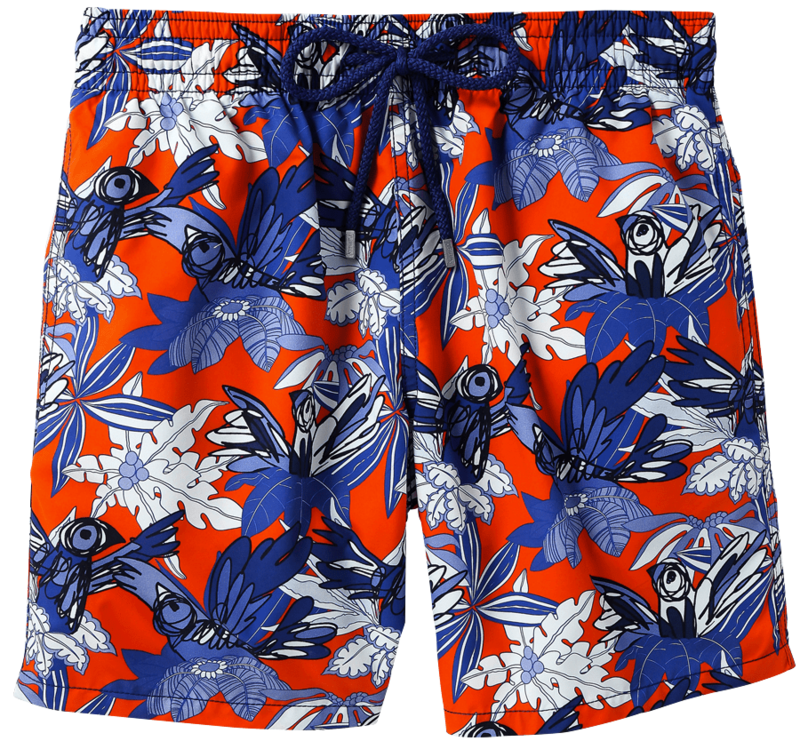 We suggest that you pick up your date a pair of these fun trunks from Vilebrequin. Let’s hope your date has not only booked a yacht, but also has planned an e legant dinner. 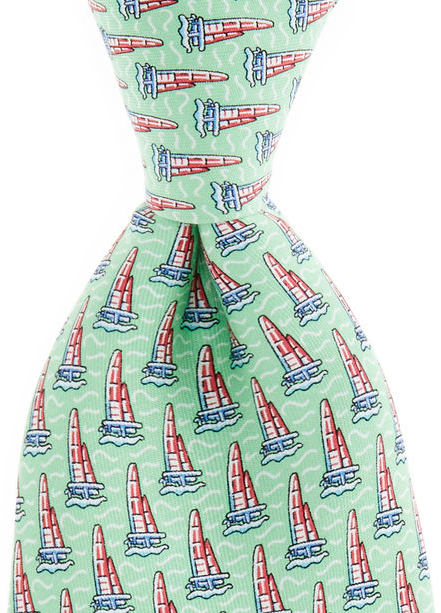 Make sure that he shows up in style with this Vineyard Vines America’s Cup tie. He will enjoy this whether he is at work or taking you on a date. Furthermore, it is a great hint for that 2017 trip to Bermuda! 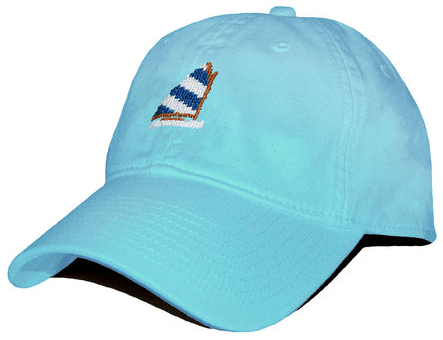 Even your tough date may get cool on the water, so don’t forget to pack him something warm. We suggest this long-sleeve t-shirt from J. Crew. 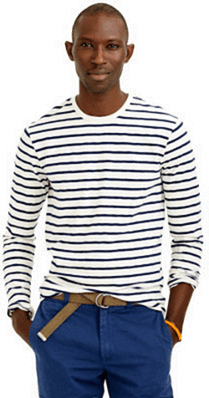 You’ll both look great in your matching nautical stripes!